Presenting Duplex with two townhouse units each unit mix of 2bed 1 bath. 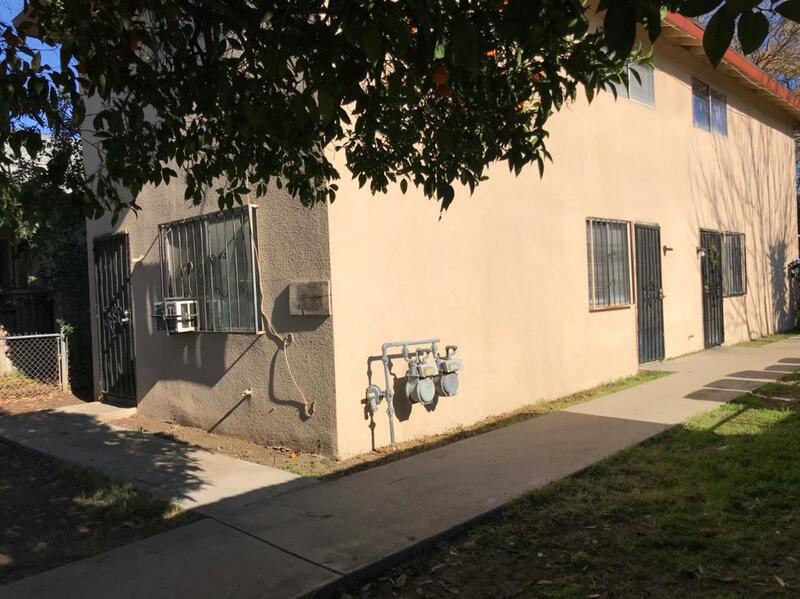 Currently one unit is vacant while the other unit rented to a long term tenant. This complex is located in close proximity to HWY 99 and 41. Evaporative cooler and windows recently installed. Please do not walk the grounds or disturb tenant. Please submit offer subject to walk through inspection. Cross Street Address Ventura St/B St.